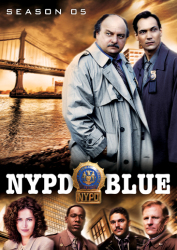 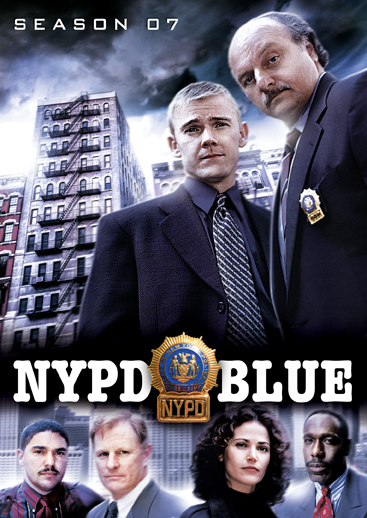 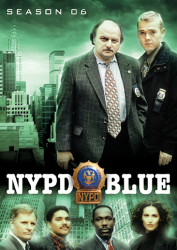 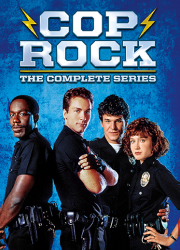 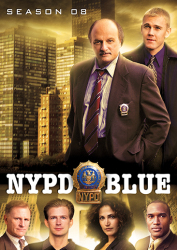 The men and women of New York’s 15th Precinct return in the explosive seventh season of NYPD Blue, the Emmy® award-winning police drama from co-creators Steven Bochco and David Milch. 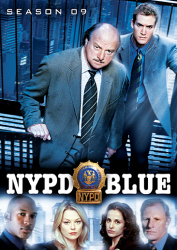 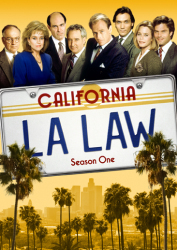 In Season Seven, an emotionally scarred Andy Sipowicz (Emmy® winner Dennis Franz) finds solace in his developing friendship with partner Danny Sorenson (Rick Schroder), Kirkendall (Andrea Thompson) takes steps to reconcile with her ex-husband, and Diane (Kim Delaney) finds herself caught in the middle. 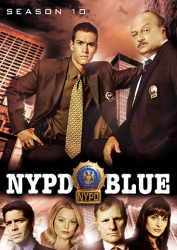 And before it’s all over, two more detectives will leave the 15th Precinct family. 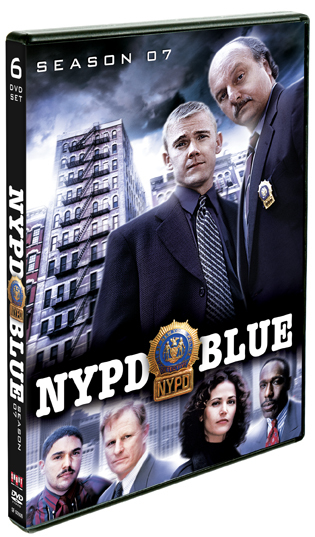 Originally broadcast on ABC in the 2000 television season, and featuring guest appearances by Mos Def, Elizabeth Berkley and Regina Hall, these 22 episodes maintain the high standard expected of one of television’s great dramas, and are a must-have for fans.